The Feminist Club is proud to be part of the organisation of a protest that will take place on Friday the 20th of January. We are concerned with the growth of right winged parties, by the growing xenophobia, climate change. We see some of our rights crumbling and we want to halt this. We want to invite you to join us in going to the streets. We have chosen the 20th because it is the moment that Trump will be inaugurated. We want to show our solidarity and support to the people who are already suffering from the growing hatred, racism, LGBT-phobia and ableism (etc.) in the United States of America. 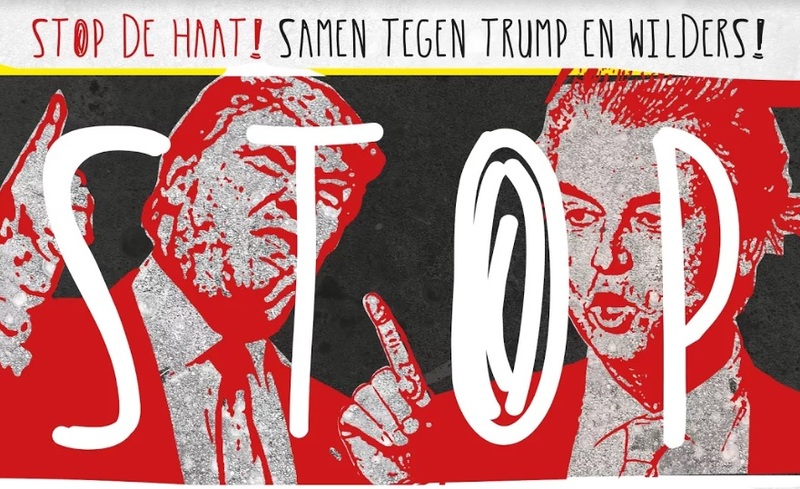 We want to show Wilders and everyone in the Netherlands that we do not want to surrender to hate, we do not want a crazy-haired bigot to be our leader. Below you can read the text that is also on the protest website and on the flyers. STOP THE HATE! 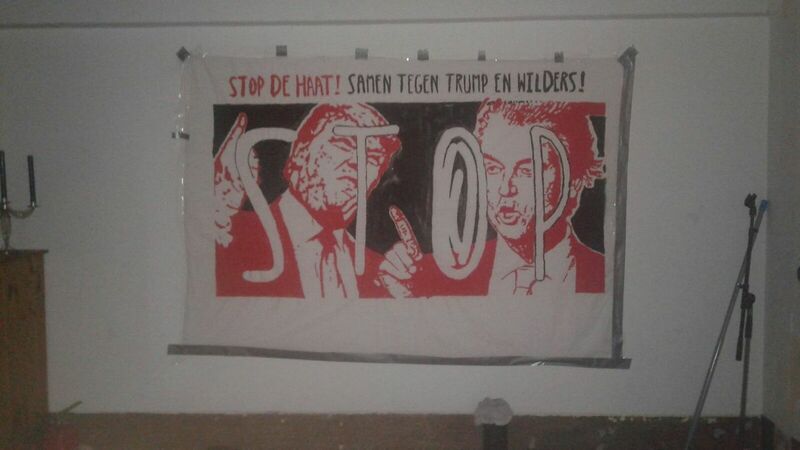 TOGETHER AGAINST TRUMP AND WILDERS! We call on everyone who is concerned about the current political climate to join this protest during the inauguration of Donald Trump as President of the United States. After decades of destructive policies, he managed to win the election with a campaign full of racism and sexism. Trump will not make the world better, but will only serve the interests of the elite. His politics are a direct threat to the environment and to the position of women, migrants, working people and the LGBT community. Together we are speaking out against this! In Europe, right-wing populists such as Geert Wilders and Marine Le Pen are using the same trick: blaming refugees and Muslims for the consequences of neo-liberal austerity policies. Successive cabinets have made life unaffordable for many people. They have destroyed job security, while the costs of healthcare, houses and education have all increased. At the same time, multinationals barely pay any tax. It is politicians that are responsible for these policies, not refugees! Trump’s presidency means a strengthening of right-wing populism and the far right across the globe: in the tones of parliamentary debates, and in hate crimes on the streets. This is why, on 20th January, together with many others in the US and the rest of the world, we want to speak out against sexism, racism and destructive economic policies. We advocate for a world in which the interests of people and planet are put above profit. We refuse to be played off against each other, and together we take a stand against austerity policies. Get involved and join the protest! Stop the cuts, people over profit! Sexism and racism: less, less, less! Do you want to be part of the protest? Come join us at Dam Square! 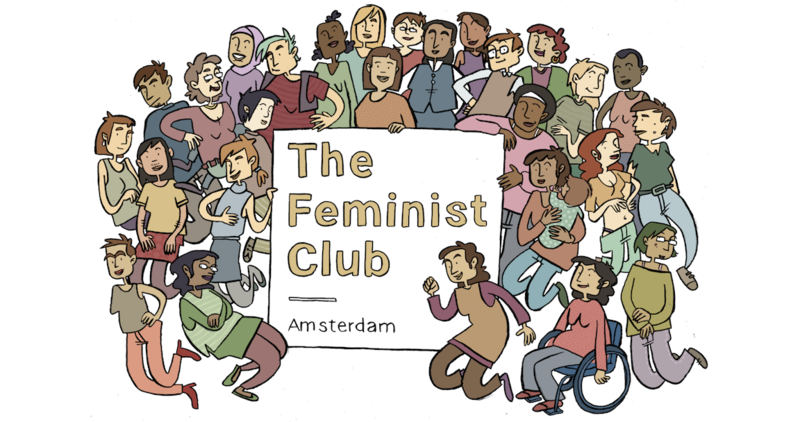 You can also be part of the preparations, on Wednesday the 18th we will be painting another banner at De Verrekijker. You can find the event here.